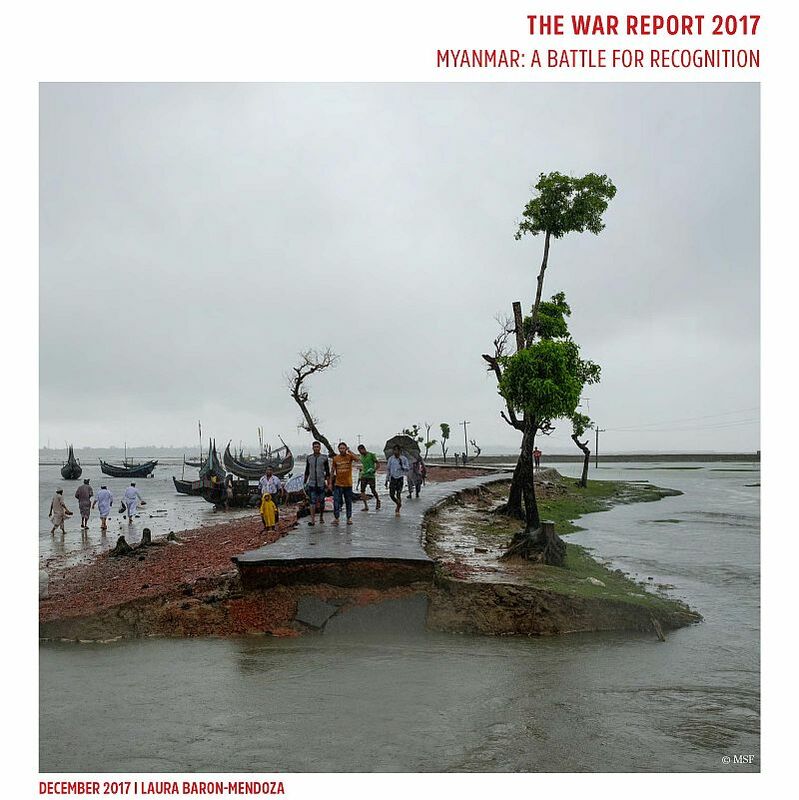 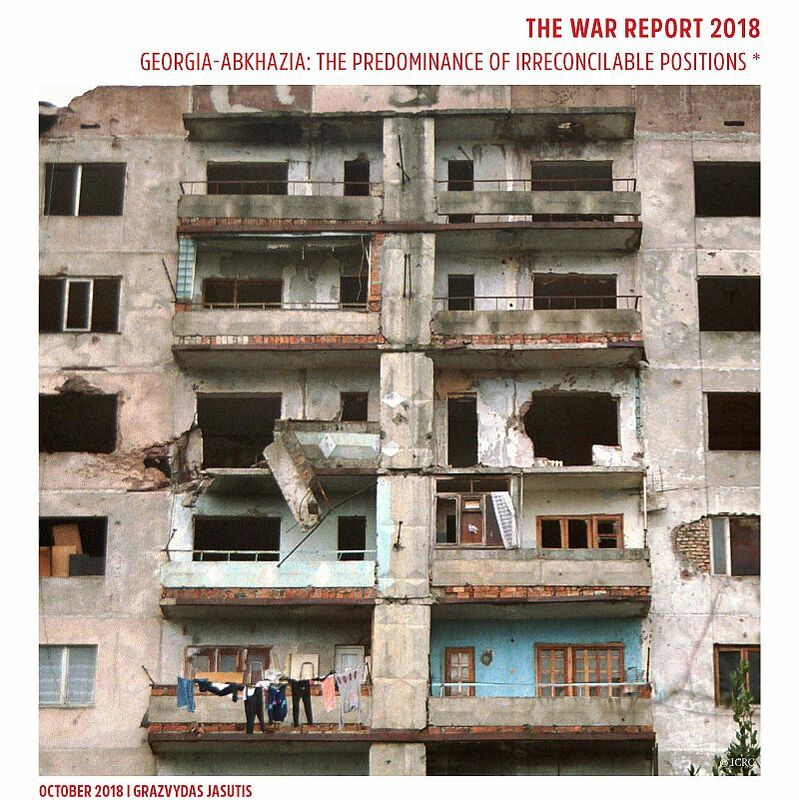 The War Report article Georgia-Abkhazia: The Predominance of Irreconcilable Positions presents an overview of the Georgia-Abkhaz conflict, including its historical elements, the first conflict that began in August 1992, violence that sparked in 1998 and 2001, the August 2008 war, the six-point agreement of 12 August 2008 and developments in 2018. 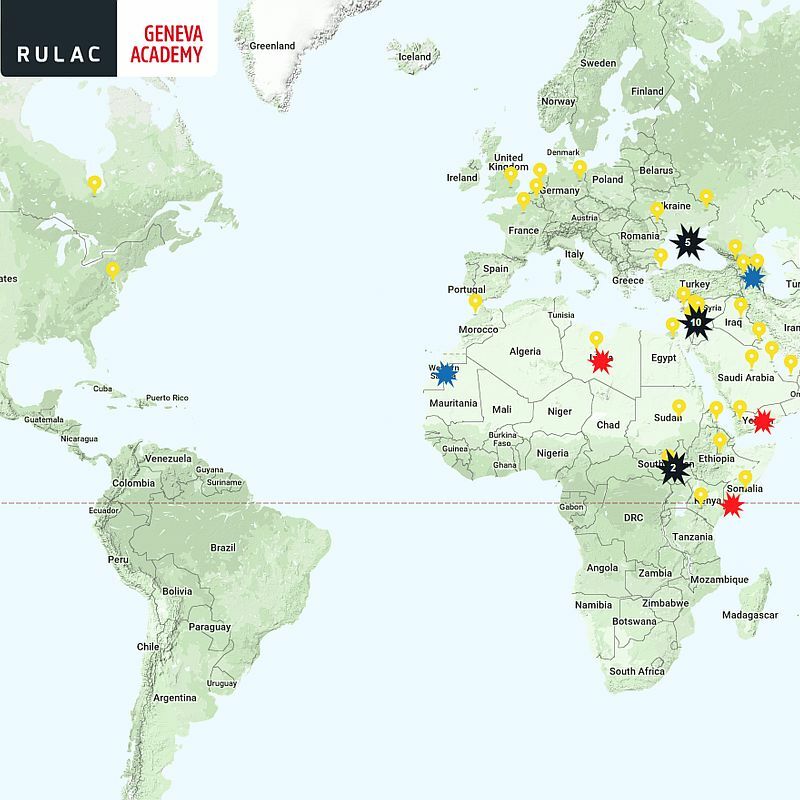 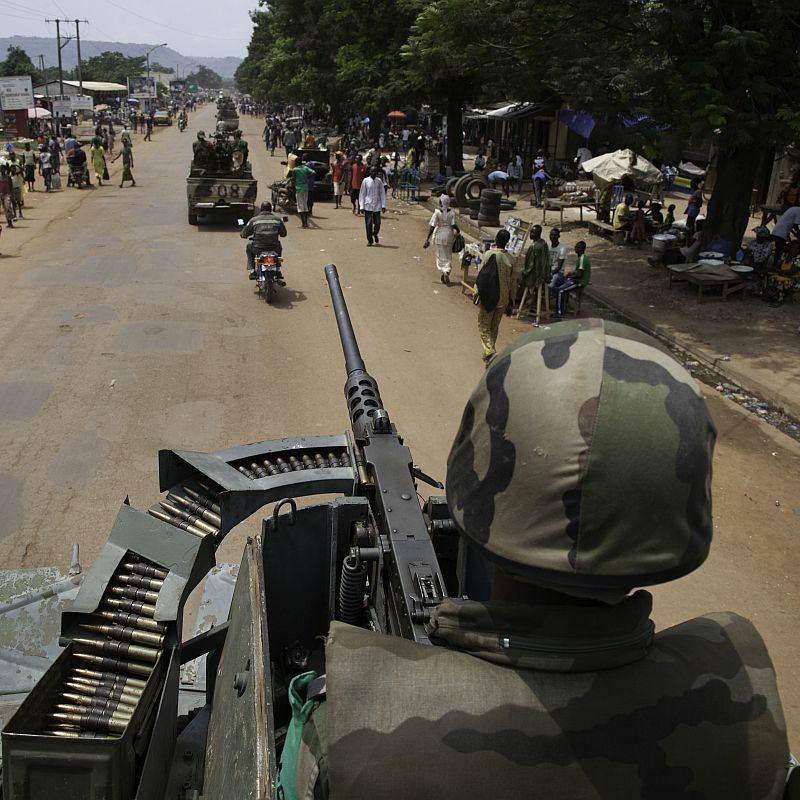 We have now added to our Rule of Law in Armed Conflicts (RULAC) online database a detailed analysis and legal classification of the non-international armed conflicts (NIACs) that take place in the Central African Republic (CAR) since December 2012. 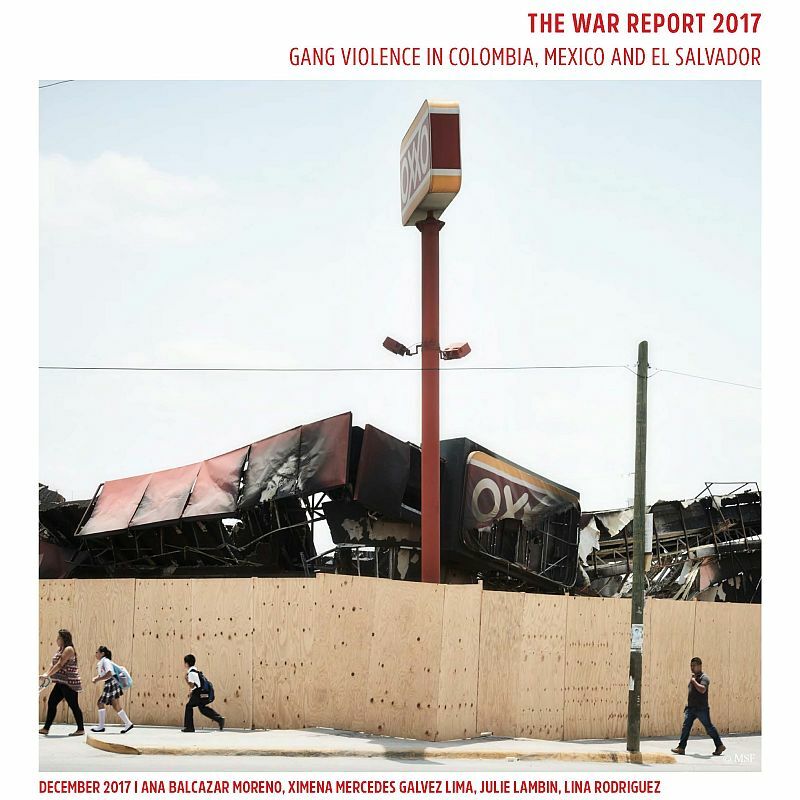 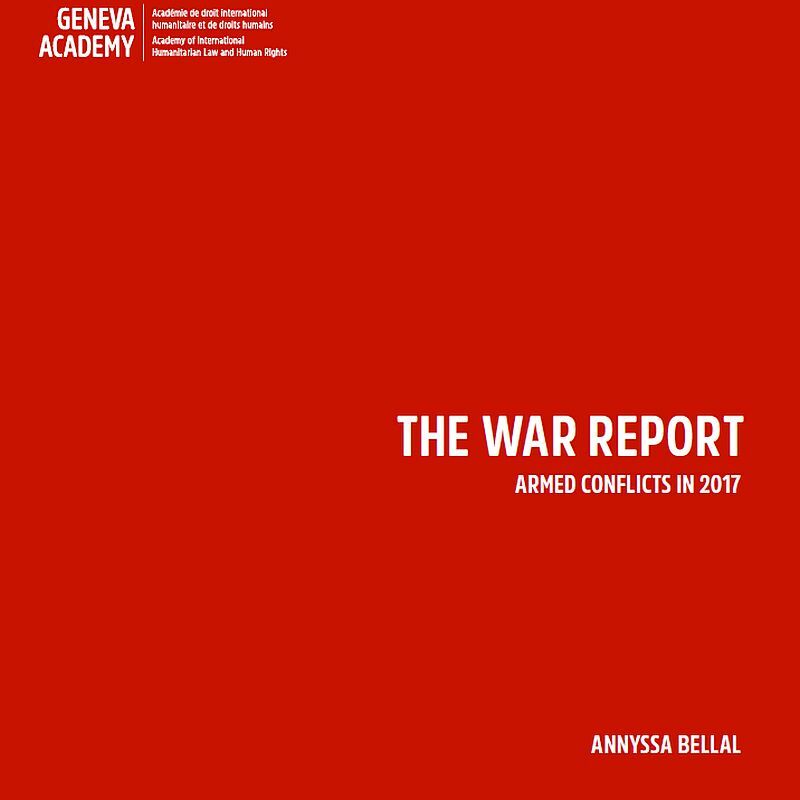 In this short video, our Senior Research Fellow Dr Sandra Krähenmann presents our Rule of Law in Armed Conflicts (RULAC) online portal. 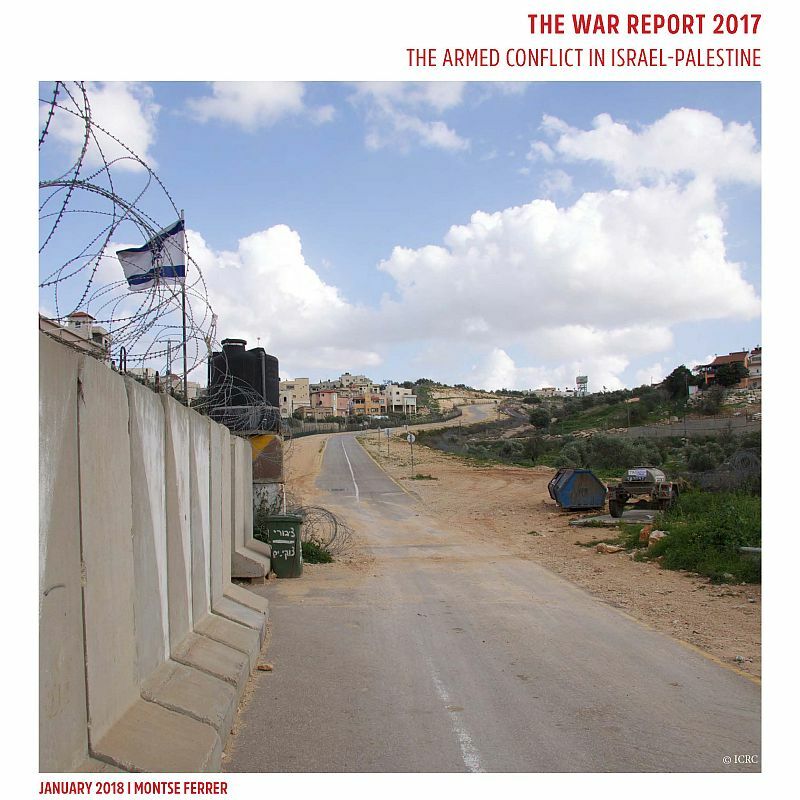 Our new publication The Armed Conflict in Israel-Palestine provides an update of the Israeli-Palestinian conflict and highlights 2017’s most important developments.